We recently talked about Hexnub’s Sphero Covers, and made a cheeky little promise that we’ll hopefully be doing a give away soon! Well, true to our word, and to theirs, Hexnub have now offered five of these to our readers. The covers come in blue, pink, green, yellow and black, and the winners will be able to choose which colour they want. The competition will run till the end of 3rd June, 2014, and the competition is open to UK residents. 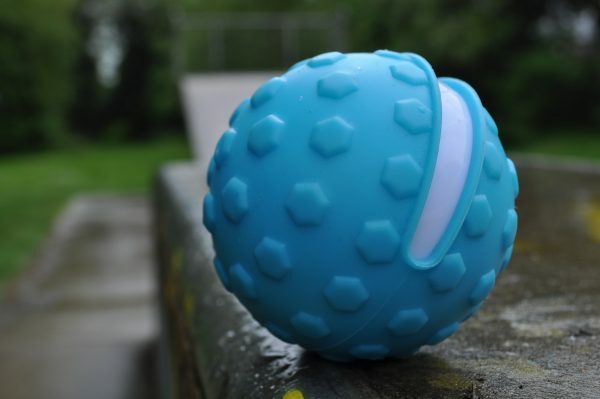 PS, of course you will need a Sphero 2 for this cover, and that is not included in the prize! Other usual Ts and Cs apply! Previous story LG announce the G3!